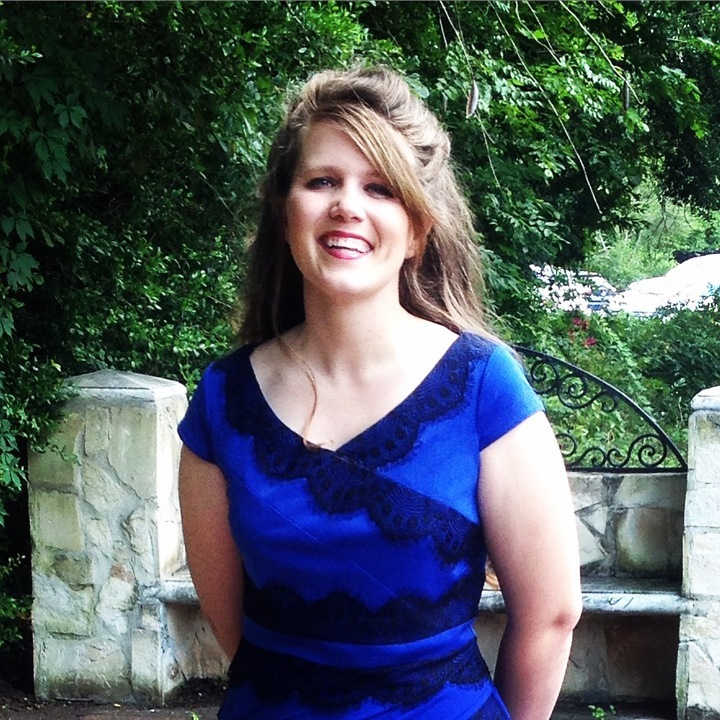 Dr. Monae Verbeke is a Senior Research Associate at the Institute for Learning Innovation. Monae is a social scientist, focusing on ways in which institutions and communities can form relationships that influence, shape, and promote successful science engagement. Monae's research interests are in the intersections between the fields of cultural psychology, science communication, and informal science learning. Monae is conducting research exploring the process by which individuals develop interests in science and how those interests tie to a broader definition of science literacy. She has a special interest in science capital, including its relationship to an individual's identity and participation within society. 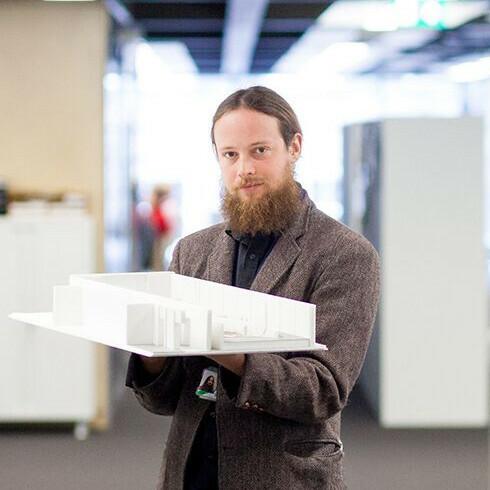 David Francis (Interpretation officer, British Museum) research focuses on the role narrative plays in museums, both in terms of how visitors use narrative to understand their visit and how museum professionals use narrative to structure exhibitions. Lauren Humphrey is the Lead Evaluator for the National Marine Aquarium. 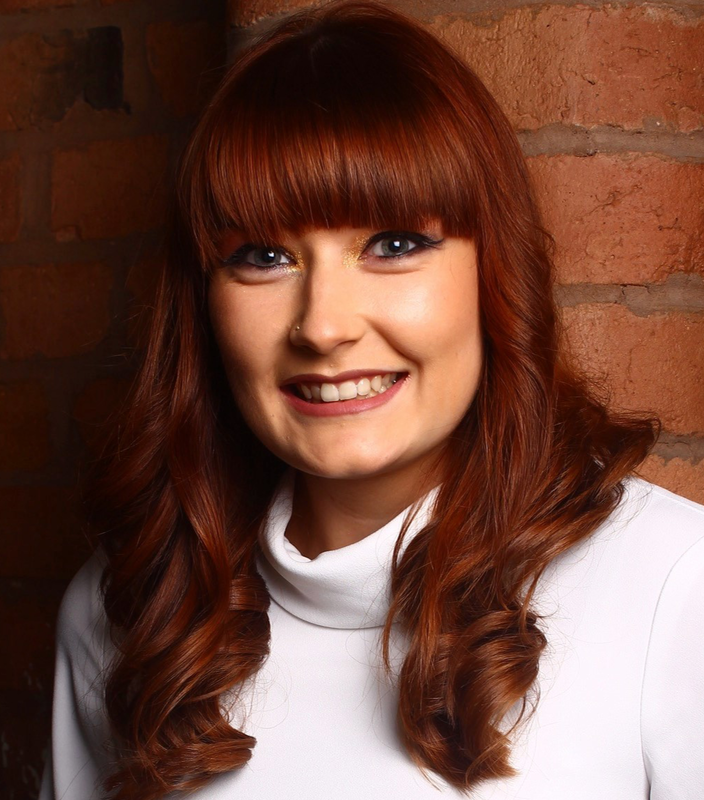 Lauren’s evaluation journey at the National Marine Aquarium began with developing a system to assess the effectiveness of the learning team and school visits. 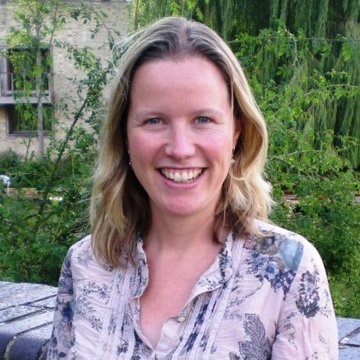 Dr. Helen Featherstone is the joint Head of Public Engagement at the University of Bath, Public Engagement Unit. She works across the university supporting engaged research and creating the conditions for engaged research to flourish. University of Aalborg, Cultural Psychology Dept. 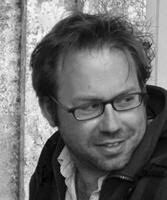 Professor Brady Wagoner (University of Aalborg) is a world-leading expert in idiographic methodology and memory. He is Director of the Cultural Psychology MA programme at Aalborg University. He did his PhD at the University of Cambridge, where he developed innovative new methods to study cultural and constructive processes. University of London, Education Dept. Nicola Buckley (University of London, Education Dept.) 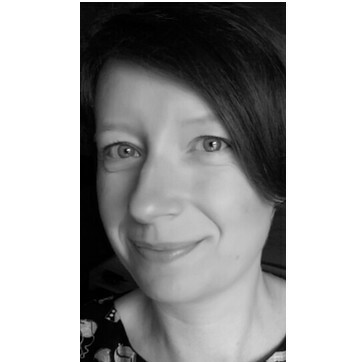 has worked in public engagement roles for the University since 2004 and has been the head of the public engagement team since 2010. 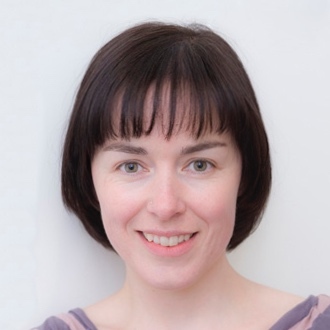 Kate Noble has worked with range of different audiences in schools and museums and she is currently Education Officer at the Fitzwilliam Museum in Cambridge. 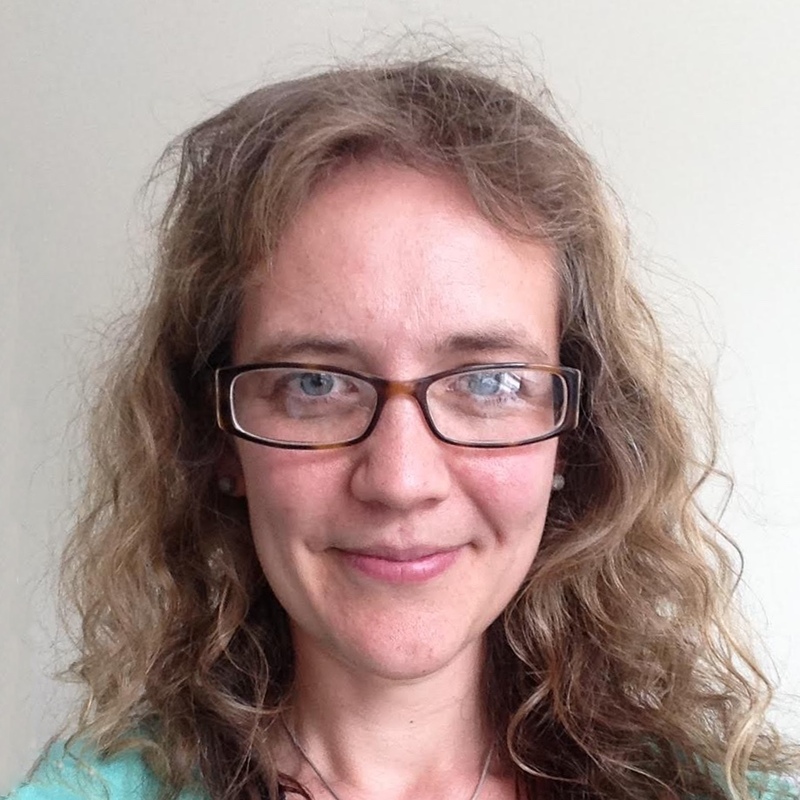 She has led a number of cross site evaluation projects on behalf of the University of Cambridge Museums. Her PhD used visual methodologies to explore the development of visual literacy in young children. University of Aveiro, Biology Dept. 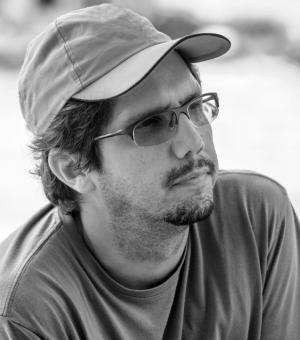 Dr Victor Quintino (Assistant Professor, University of Aveiro) is a leading biologist specialising in Marine Biology and Ecology. 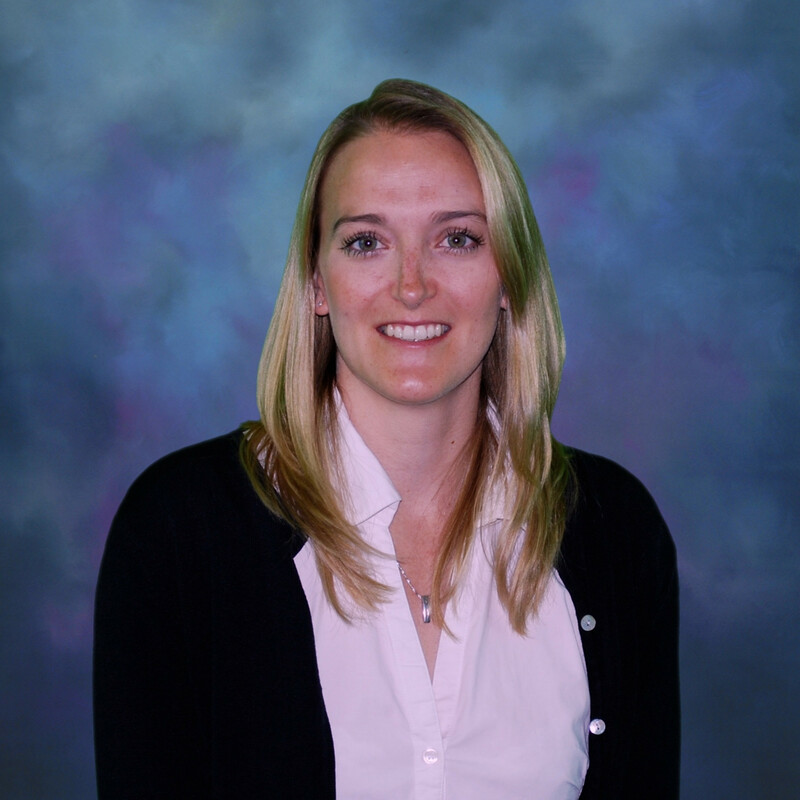 Dr. Patrick earned a Ph.D. in curriculum and instruction with a concentration in environmental science education from the University of North Carolina at Greensboro in May 2006. 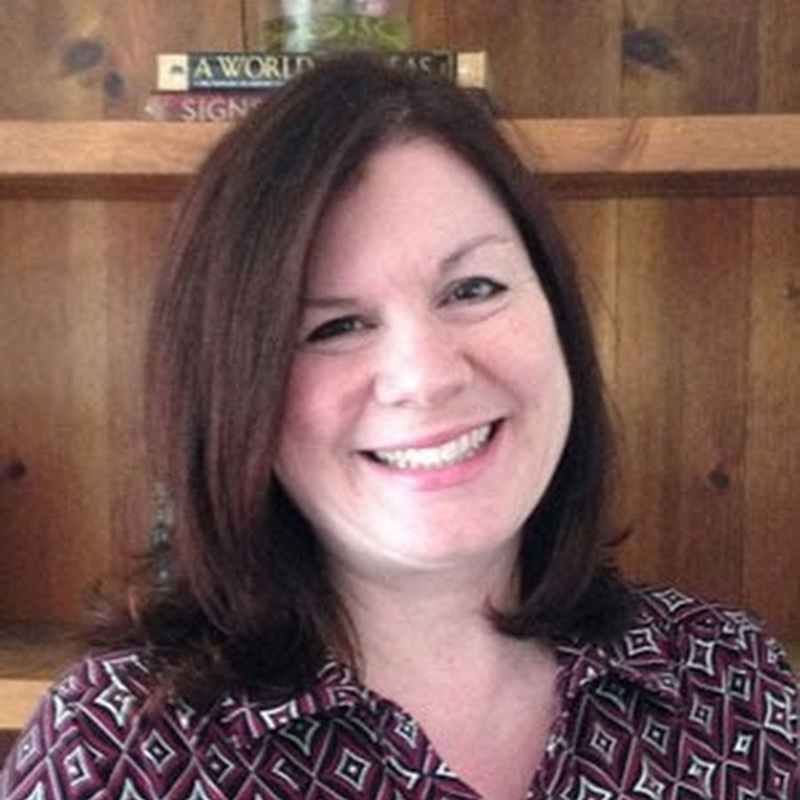 Her speciality is in preparing Informal Science Educators and the influence of families on learning. Mr. Jensen (University of Strathclyde) specialises in research on organisational change and innovation, with an affinity for systems architecture & business analysis. He is undertaking a PhD in entrepreneurship psychology at the University of Strathclyde's Hunter Centre for Entrepreneurship, focused on how entrepreneurs overcome challenges inherent in the entrepreneurial and innovation process. 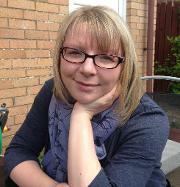 Dr. Vikki McCall is a Lecturer in Social Policy and Housing at the University of Stirling. 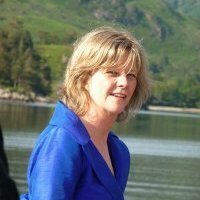 She is a specialist in social policy and has worked on key projects in the Third Sector, including comparative analysis between Scotland, England and Wales. 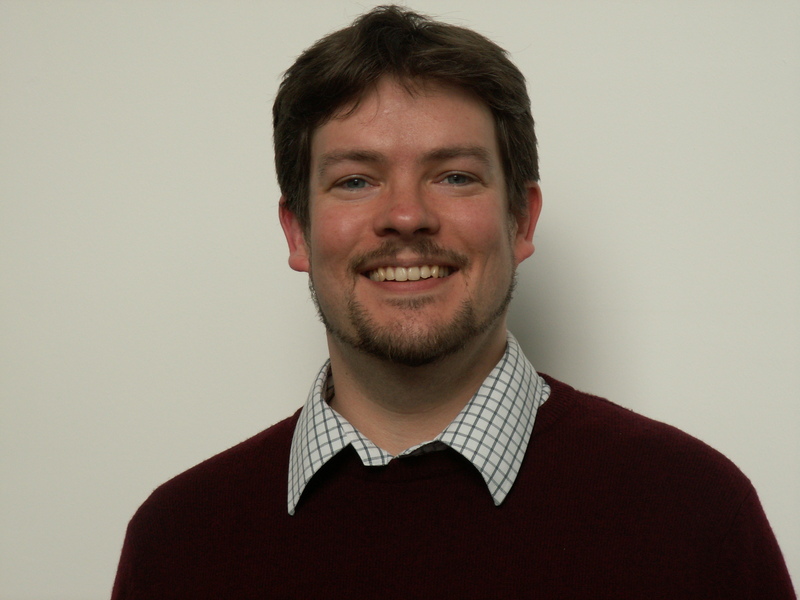 Dr. Alasdair Rutherford is a senior lecturer in social statistics at the University of Stirling. 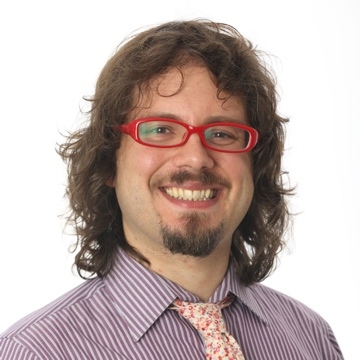 He is also currently Principal Investigator of the ESRC-funded Scottish Civil Society Data Partnership project, helping third sector organisations to collaborate with academics to make better use of their data. 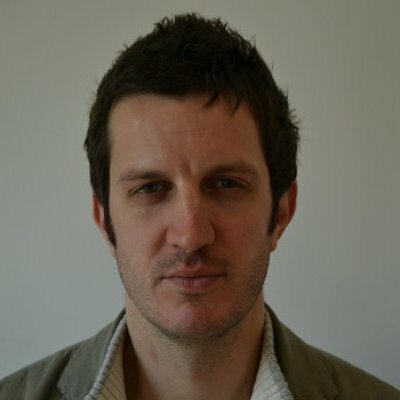 Shaun is an independent consultant with over 20 years’ experience of evaluation in the context of cultural business development, engagement and education programmes. 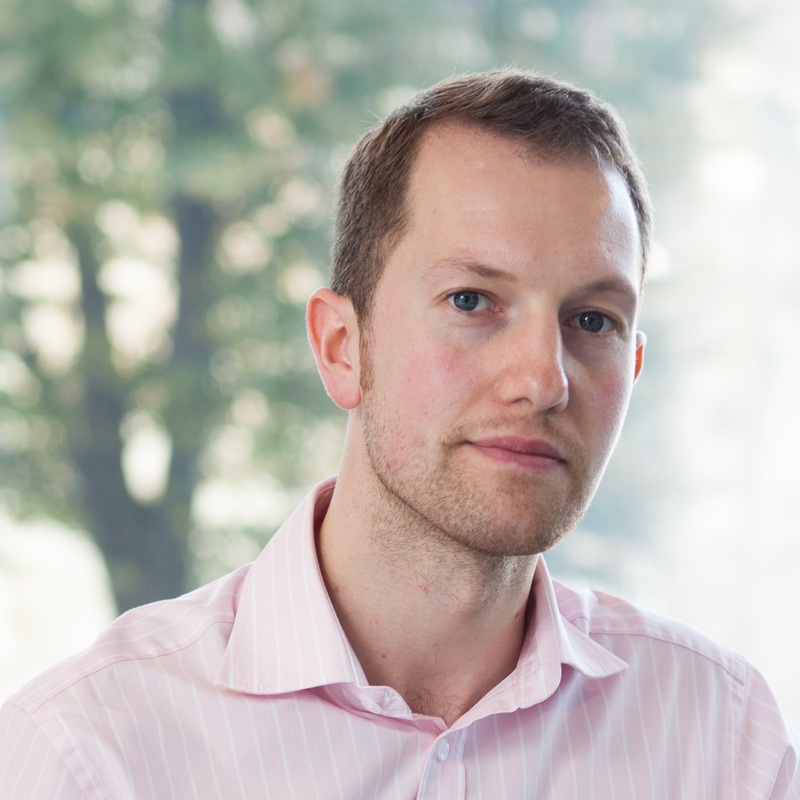 He has experience of working with qualitative evaluation data from both an internal and external perspective. 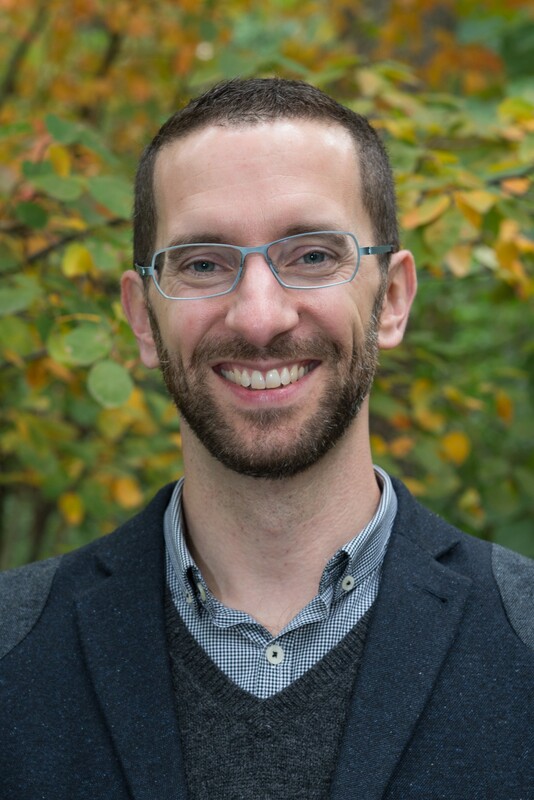 Dr. Brian Johnson is Director of Educational Research and Evaluation at the Wildlife Conservation Society (WCS), where he established a research and evaluation unit to measure outcomes and impacts of WCS education programs in New York City. 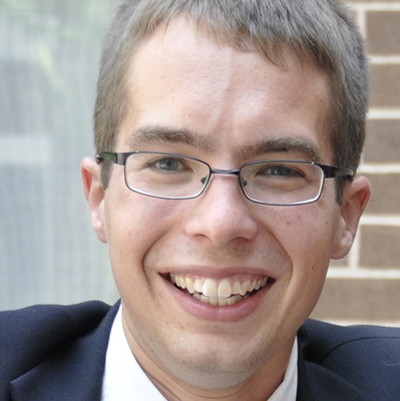 Eric Kennedy (Consortium for Science, Policy & Outcomes, Arizona State University) is a consultant with experience fostering collaboration between industry, government and public stakeholders. Sarah is a PhD researcher at the University of York, England. She has previously worked as a Primary School Teacher, Zoo Keeper and Zoo Education Officer in the UK. 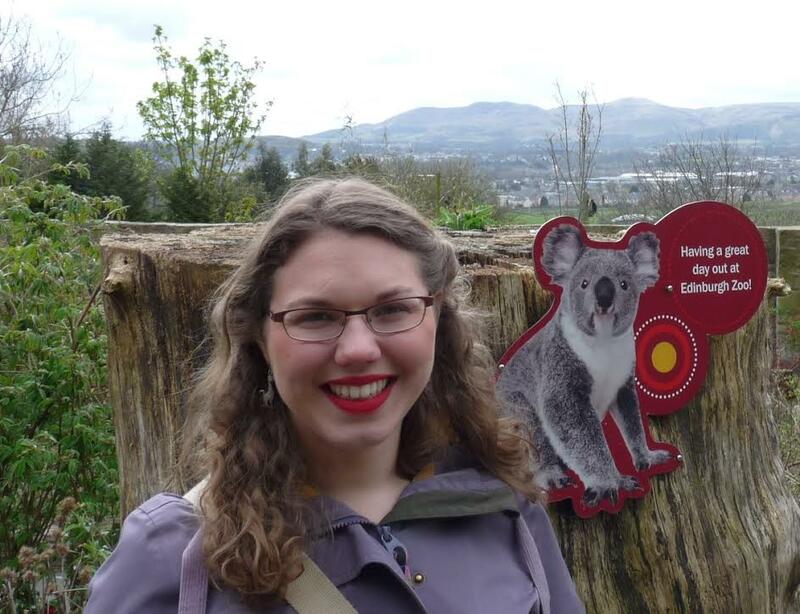 Her research focuses on the impacts and effectiveness of zoo education at delivering animal facts and conservation messages. Paloma Zubieta works as a Science Communicator in the Institute of Mathematics of the Autonomous National University of México (UNAM), where she leads a communication project known as "Festival Matemático" (Math Festival), that has the objective of positively changing the public perception of mathematics. 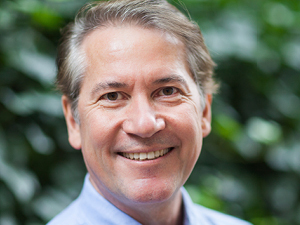 Oliver Davies is Manager of the Environmental Education Department and one of the directors at Parque das Aves, one of Brazil’s top sustainable tourism attractions. 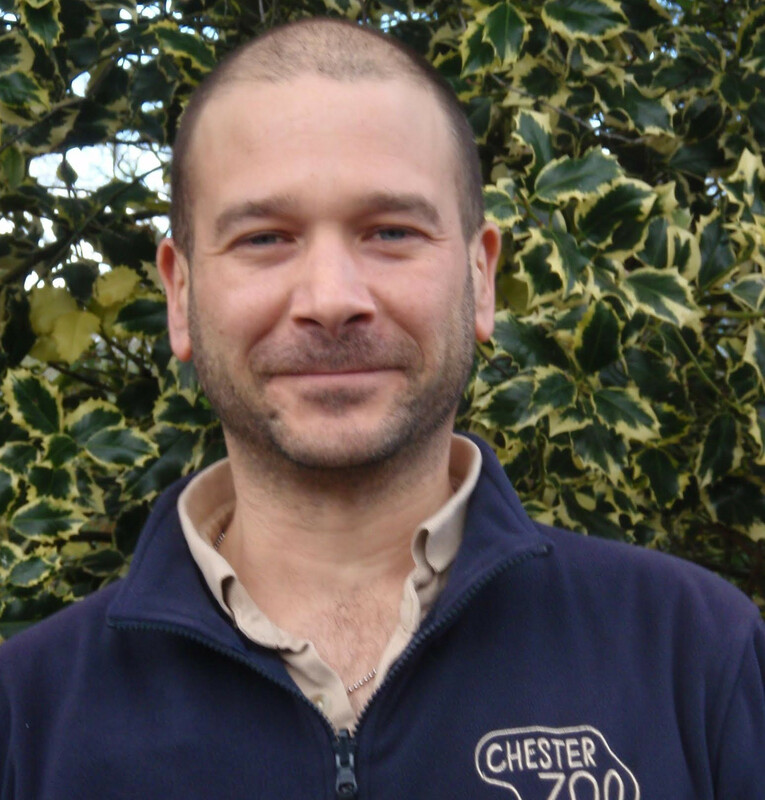 Davies has overseen the implementation of automated evaluation systems across key aspects of this zoo’s operations, including its public visitor survey, employee engagement survey, special programmes and teacher feedback. He is able to offer an inside perspective on the challenges and opportunities of introducing technology-enhanced systems for evaluation into a public-facing informal learning institution. Sarah H. Awad is a Ph.D. fellow at the Centre for Cultural Psychology, Aalborg University, Denmark. She received her M.Sc. in social and cultural psychology from London School of Economics and Political Science and her B.A. in mass communication from the American University in Cairo. She has worked in fields directly relating to using communication for behavioural impact and creating communication strategies advocating causes such as child rights and education with different social development agencies. 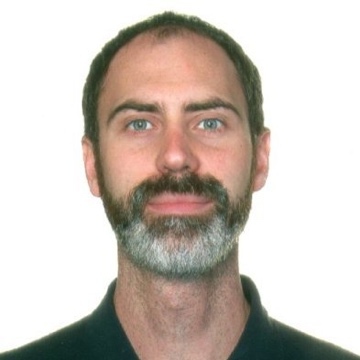 Dr. Joseph Roche is an astrophysicist and Assistant Professor in science education at Trinity College Dublin. He has worked for NASA and observed symbiotic stars using the Hubble Space Telescope. I am interested in the human dimensions of human-wildlife interactions and, ever since my doctoral work at the WildCRU on the “Human Dimensions of the Conflicts between People and Jaguars in Brazil”, I have been dedicating to the dissemination and strengthening of conservation social science and its application to conservation practice. 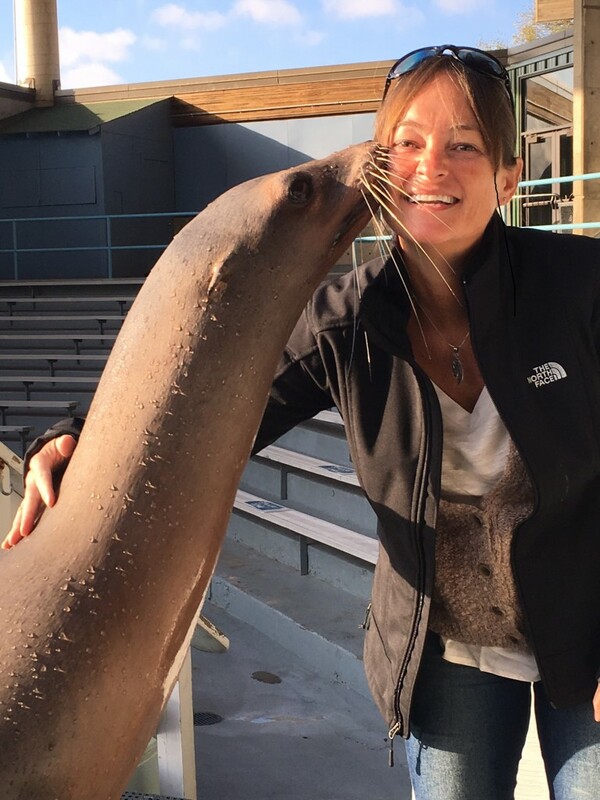 Judy Mann is passionate about marine conservation and has focused her career on helping people to care for the oceans. She has worked for the South African Association for Marine Biological Research (SAAMBR) since 1992. She was Director of the Education Department for almost 10 years. She was then the Director of uShaka Sea World for 10 years, through the amazing years of building and then moving from the old Sea World to uShaka Sea World. 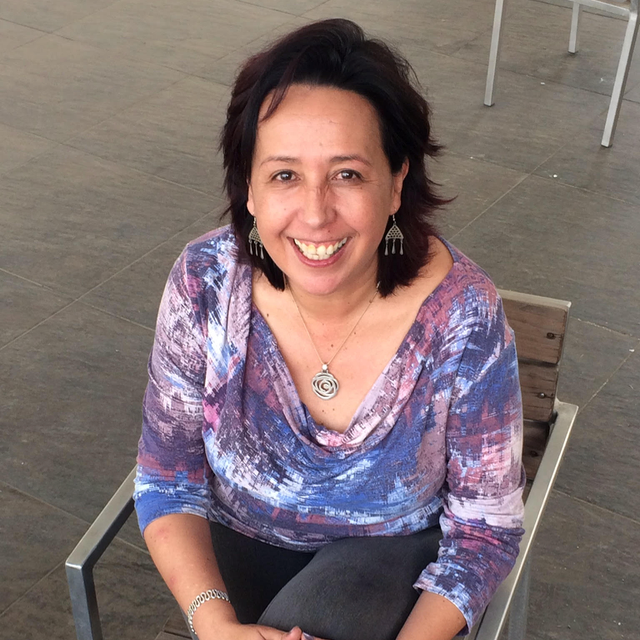 After two years as the CEO of SAAMBR she returned to her passion for conservation and education and is now the Conservation Strategist of the Association. 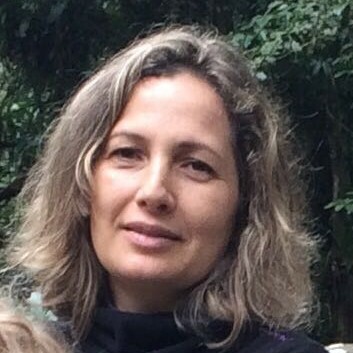 Alessandra holds a bachelor's degree in Biological Sciences (1992 and 2004), a Master's degree in Biological Sciences (Zoology) (1998) and a Doctorate in Education (2009), all from the University of São Paulo. 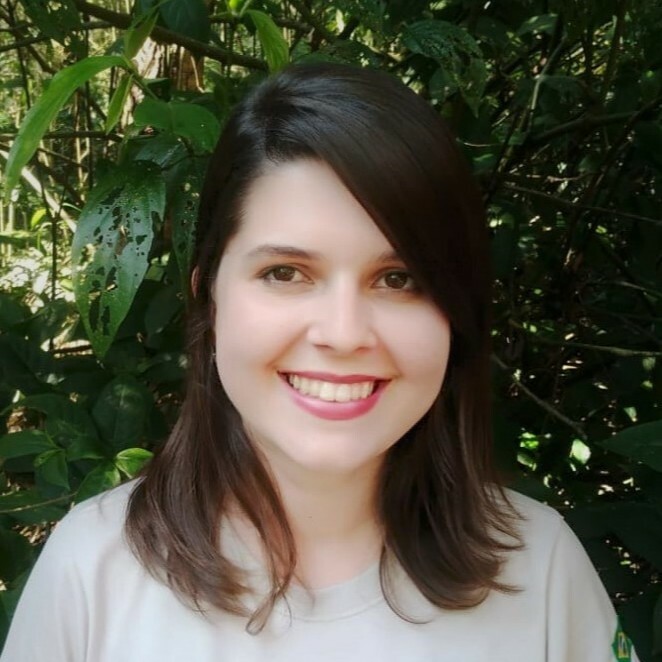 Camila Martins is the coordinator of Education Department at Parque das Aves (Brazil). 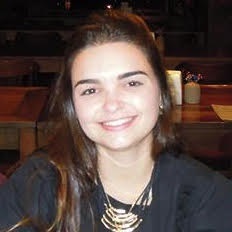 Camila leads a team of educators and mediators that engaged in connecting people with nature through educational activities based on social learning. She is also responsible for elaborating, implementing and evaluating all the environmental education experiences for visitors (school, family groups, university, children, teenagers, adults, and elderly people). 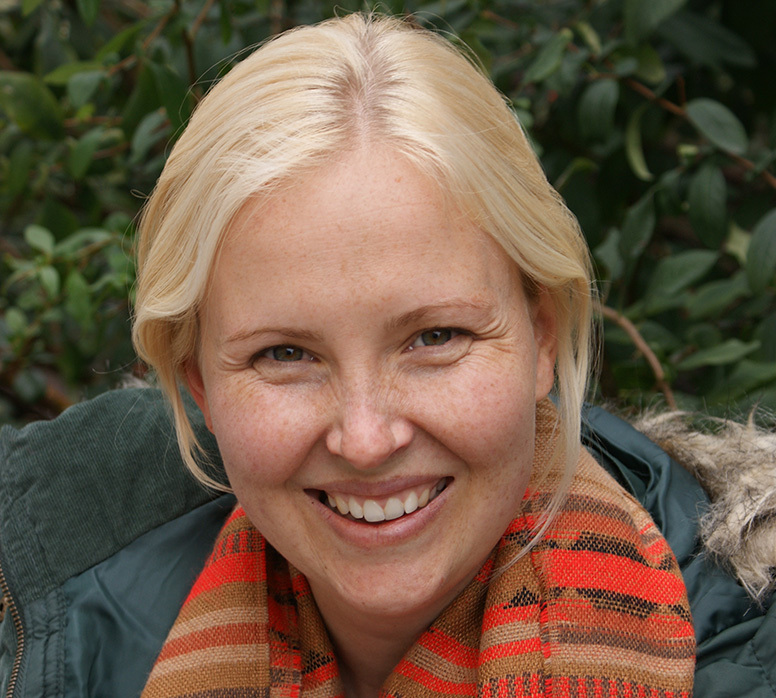 Rachel Lowry is Director of Wildlife Conservation and Science at Zoos Victoria and President of International Zoo Educators Association. 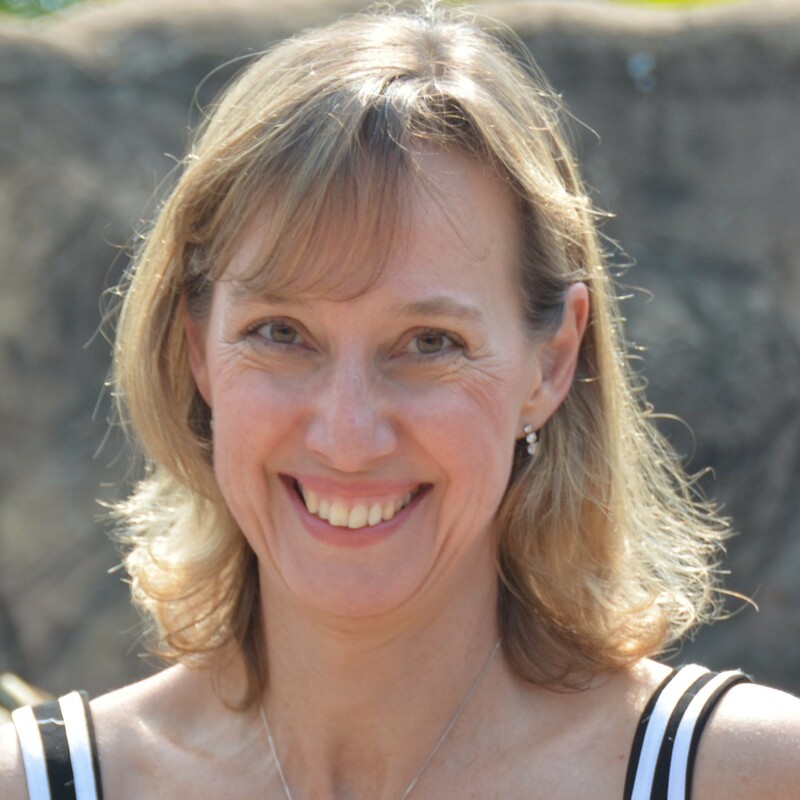 Rachel leads a team at Zoos Victoria that oversees the organizations wildlife captive breeding and recovery projects, eco-socio projects, environmental sustainability, collection planning, research and animal welfare. Rachel is also advisor to Australia’s Threatened Species Commissioner, and former Chair of the Centre for Sustainability leadership. 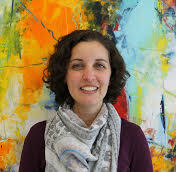 Jessica has a Ph.D. in Education from the University of São Paulo (USP) and a Master's Degree in Scientific and Cultural Communication from the University of Campinas (Unicamp). Currently, she is a Science Communicator at the Foundation Science Centre and Higher Distance Education of the State of Rio de Janeiro (Cecierj Foundation), Research Fellow of the Institute for Methods Innovation (IMI), and Researcher of the National Institute of Public Communication of Science and Technology (INCT-CPCT / Brazil).